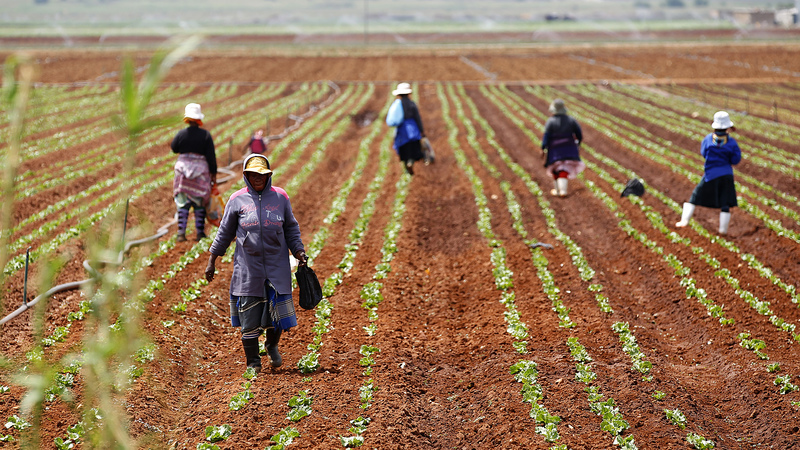 Free State Agriculture concerned about slow growth of sector - SABC News - Breaking news, special reports, world, business, sport coverage of all South African current events. Africa's news leader. The department has gathered stakeholders together at the summit in Bloemfontein, aiming to draft strategies to develop agriculture to contribute to the economic growth. The Free State Department of Agriculture says it is concerned that the agricultural sector is not growing to its full potential. Free State Agriculture MEC, Benny Malakoane, has emphasised that people who enter into the industry should be willing to go the extra mile and not only depend on government. “The challenge is with the capacity of emerging farmers for us to develop them. Number one it has to start with you as the person and the character and the resilience to withstand rigours of agriculture,” adds Malakoane. This entry was posted on 20 Mar 2019,05:52AM at 5:52 AM and is filed under Sci-tech, Homepage Featured Story Slider. You can follow any responses to this entry through the RSS 2.0 feed. Both comments and pings are currently closed.